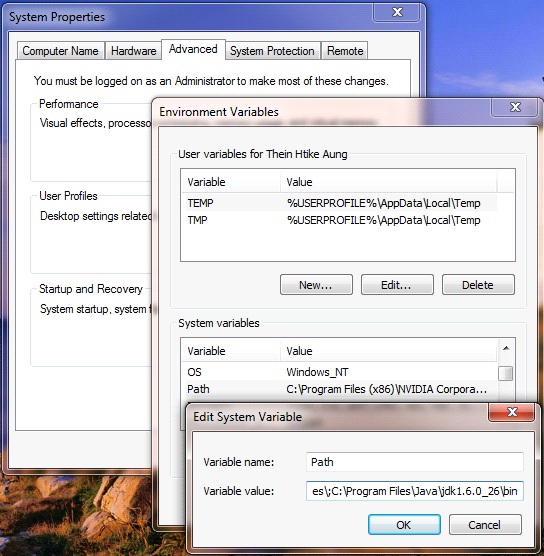 When I error with uploading in Eclipse, I uploaded file using Command prompt. See details in this site. The following is the implementation in my computer. It is not needed earlier as I use Eclipse IDE. 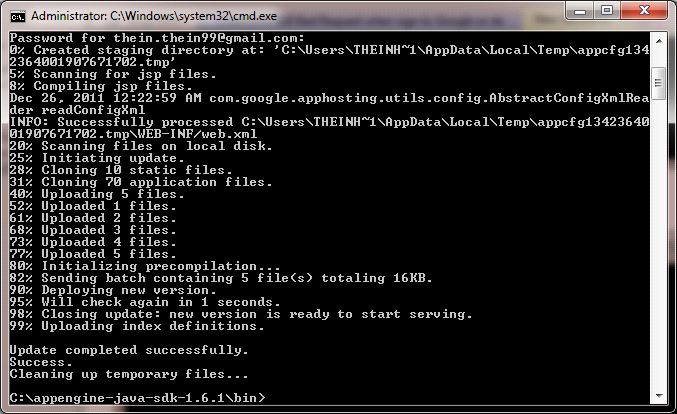 Then, open command prompt and locate appengine sdk path. At the same time, I copied war file of my project under bin folder. Be sure that the file is currently clean. Then, type your gmail and password to your GAE. Then file is uploaded if password is correct. If it happen failure upload, clean your app file. Test it now. But sometimes it happen error in GAE, if so upload again. Changing version may be worked.